Notice: this is mainly girly post and also fashion not that much running :) But all the men are welcome to enter and win beautiful shoes for their girls / women, I am sure it would be highly appreciated! Well, as almost any girl out there, I love shoes. I truly love high heels, but since I started running more, I inevitably wear high heels less. It is a very sad fact, but I don't think there is a way to work around this. I still do wear them, but usually only for an evening event or so. 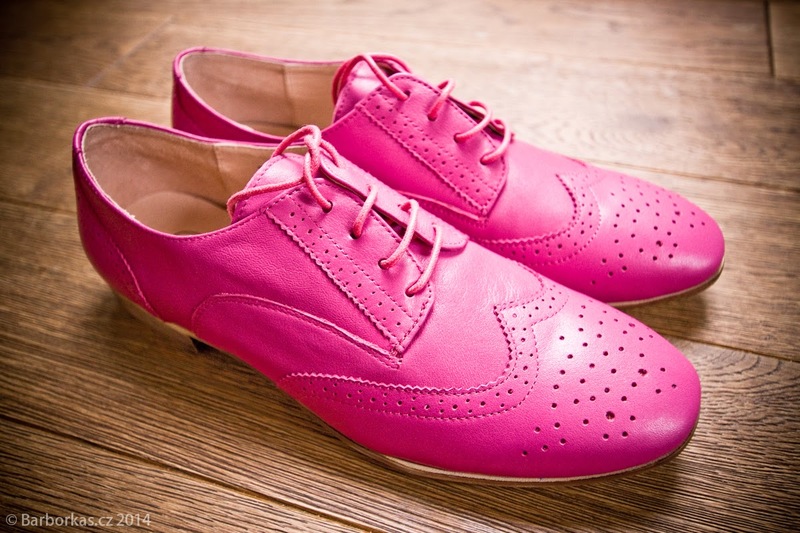 I still love elegant shoes and it is tricky to find interesting shoes without heels. 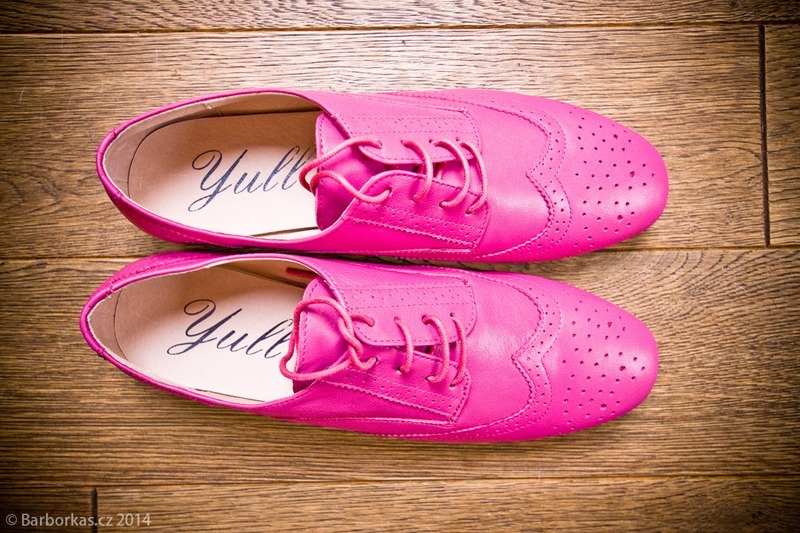 Obviously when I saw this pink pair of Yull shoes, I was in love! 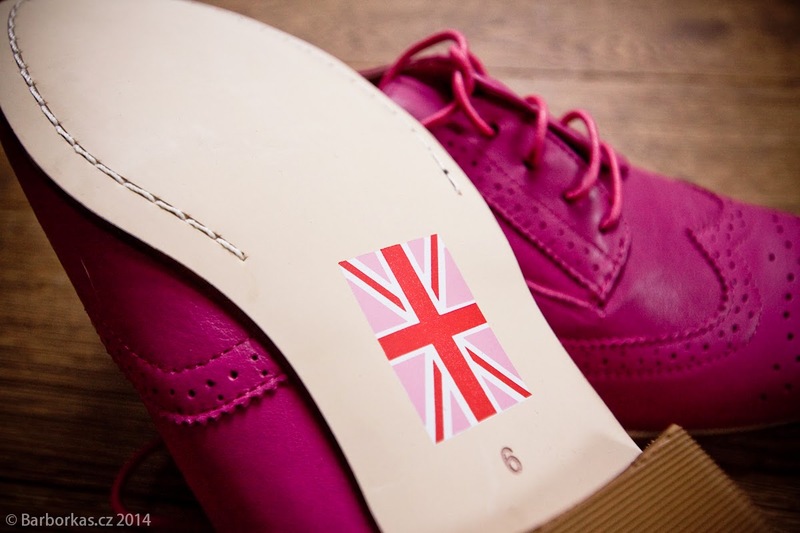 The brand was established in 2011 and it is one of the only independent shoe brands manufacturing high heels in the UK! When I browsed through their website, I was amazed about the huge press coverage they had as I originally thought it was some tiny little brand, how foolish of me! Since Yull has free shipping worldwide, it did not take that long for me to order them. And guess what? 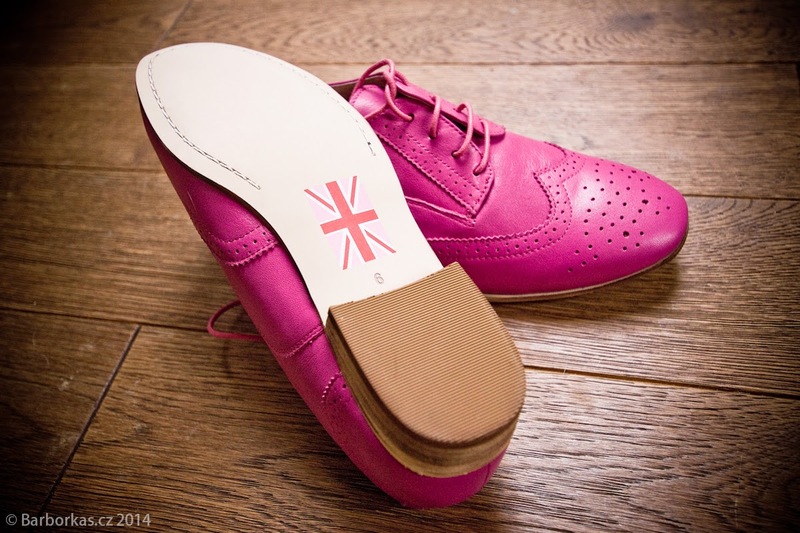 I got email from Sarah Watkinson-Yull, the designer herself, that this is the first pair they are shipping to the Czech Republic! Very exciting, girl loves to wear a unique fashion piece not something she can spot on many other girls. 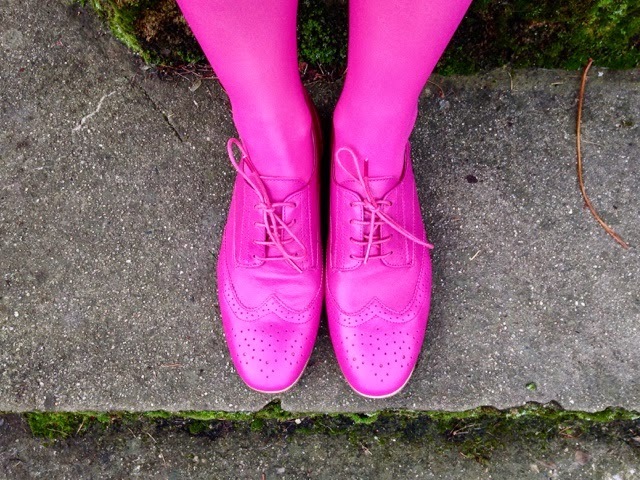 On the other hand, I was sorry that nobody here discovered those cute shoes. 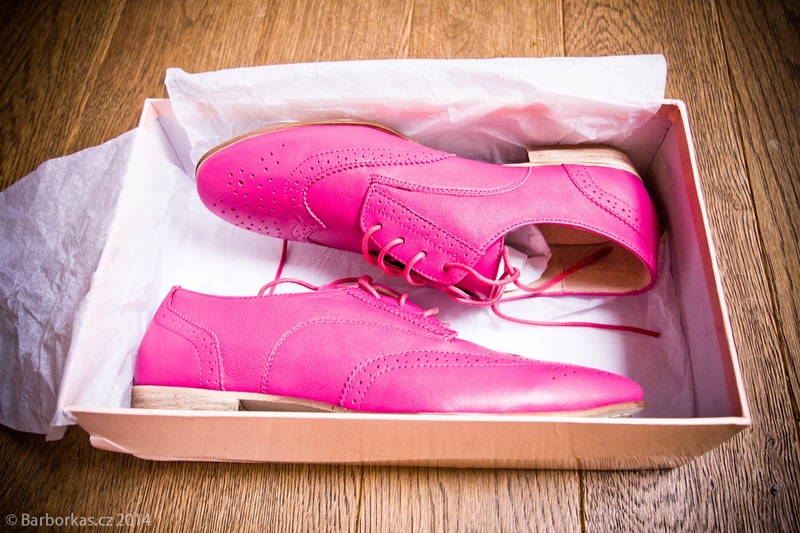 I still think that high quality beautiful shoes are super overpriced and extremely difficult to find in CZ. The giveaway opens at 9:00 am CET on Friday December 12 and closes on Wednesday December 17 at midnight, so with little luck, you could still have your shoes shipped before Christmas! No ty jsou, super truper pink! Wooow, those are really cooooool! Nope, you haven't overlooked it and I know it IS commitment. I am working on it, I have to admit, it is kind of tough topic for me. I hope to have it before xmas as a gift :) Thank you for following up! The shoes are super cool. Too bad they don't have them in yellow, which is my color :) And yep, I agree with pierko about the race report. And I appreciate that this post is in English only. The CZ translation is kind of stiff. Vypadají suprově a hlavně, velikost 42 je moje velikost a tak špatně se na ženskou shání.... Růžová je na mě asi moc, ale líbí se mi v té černé, zelené i modré, takže má volba by padla na některou z těchto barev.